The sun is falling on 2018 – and this particular sunset is filtered in a warm, peachy orange glow, also known as Living Coral or Pantone 16-154. Despite December traditionally being a month of reflection, it’s also a time to sprinkle a hint of optimism on the horizon as the industry turns its head to leading international colour experts to understand next year’s dominant shade predictions. Dulux settled for Spiced Honey, a versatile hue that signifies warmth, positivity, purpose and transformation. Pantone, on the other hand, divided opinions by opting for Living Coral, a colour that it describes as an “animating and life-affirming coral hue with a golden undertone that energises and enlivens with a softer edge.” Having listened to both sides of the argument as to whether this is just another marketing ploy or something more significant, I have my own opinions. I believe that, regardless of anything, this colour choice has the power to raise much-needed awareness that 60 per cent of the world’s remaining reefs are now at risk of being destroyed by human activity. As far as I am concerned, a shade with that much competence in the wider context is a shade to stay. 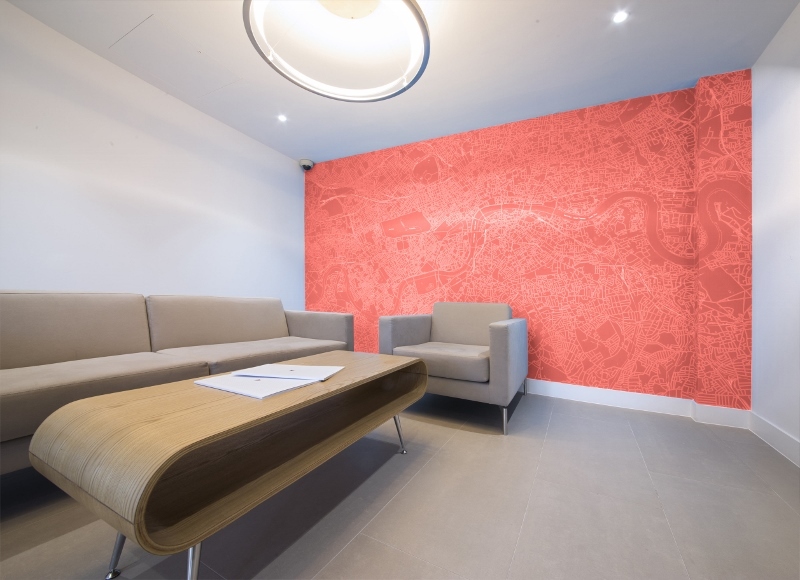 It wasn’t long before contract companies unveiled their sneak peek into how they are splashing Living Coral into their 2019 products. 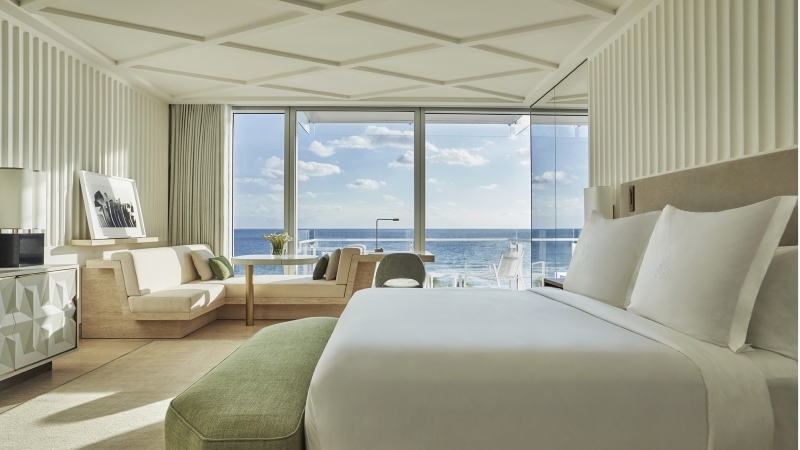 From colour to design in all five continents, one trend that isn’t going anywhere anytime soon is the timeless look and feel that many luxury hotels strive to achieve while balancing character and personality. This month, Hotel Designs took its eagle reviewer eyes across borders and into the African wilderness to unearth an unassuming luxury hotel in Zimbabwe. Matetsi Victoria Falls is the country’s answer to luxury in the bush. I will never forget the feeling of checking out of technology, checking in with myself and opening my eyes to the great outdoors in all its splendour. Leaving my phone on airplane mode for the duration, I captured one-off moments that will stay with me forever; we even saved an elephant’s life (a detail that was left out of the main review). My conclusion of Matetsi is that it is a hotel that through design evokes one-off experiences, which is the real ‘luxury’ in luxury travel. As the year closes, and before we start layering peachy orange hues all over our walls and in our furniture, one cannot help but look back on 2018 as one of significant change. It’s been a sheer delight editing our ultimate throwback (part one and part two) to highlight this year’s most game-changing product launches. From Milan to Paris; London to New York and Dubai to Singapore, over the last 12 months, hotel design suppliers have drip-feeded us with inspiring new products that have helped our industry leap into a new era. Exciting times are ahead of us at Hotel Designs. Optimism has been left hanging in the air since we reached more than half a million readers over the last 11 months, breaking several monthly traffic records along the way. Not only are we debuting new meet-the-buyers events next year (IDAS, HTI, CES), but we are also bringing you more juicy news and features, all of which will be displayed on a newly designed website as we continue to be the leading international hotel design website for designers, hoteliers, architects and key-industry suppliers. Who would have thought that a colour – especially one that is as calming as Living Coral – could create so many divided opinions? Now that we have thrown it back to review this year’s major product launches, Hotel Designs is looking ahead to understand how the future predictions in trends will effect the look and feel of hotels around the world. This week’s headlines have been full of colour. Hotel Indigo finally arrives in Manchester, Condé Nast Traveller highlighted its editors’ favourite hotels who one London-based hotel even unlocked the door to a guestroom that resembles the womb. 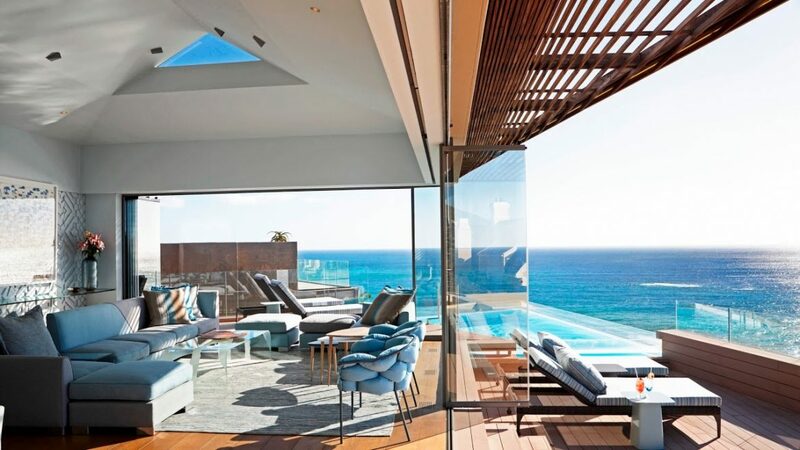 It’s never a dull moment on the editorial desk at Hotel Designs, and here are the stories that grabbed the attention of the industry over the last five days. Designed by Project Orange, the 190-key nhow London will arrive in the British capital in summer 2019. 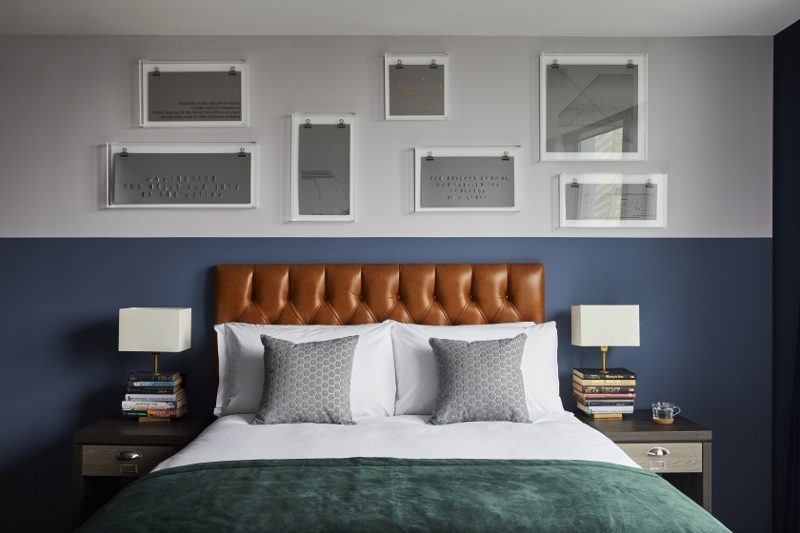 Located between Islington and Shoreditch within the ‘250 City Road’ development designed by acclaimed architectural firm Foster + Partners, the four-star hotel will be NH Hotel Group’s second property in the UK. 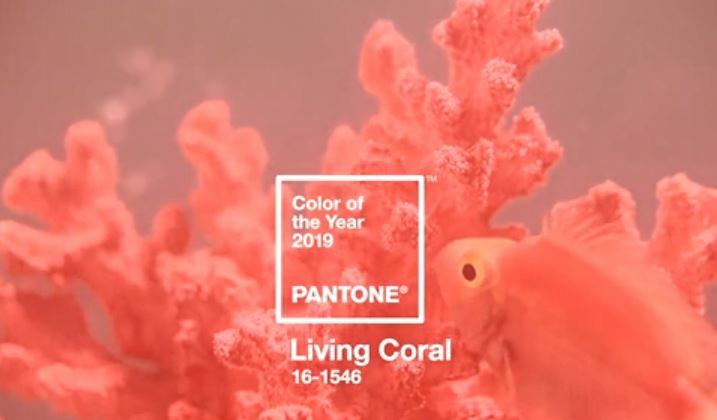 Pantone determined that 2019’s colour of the year will be Living Coral, or Pantone 16-1546. Since then, though, there have been suggestions that the peachy orange shade, which is a clear and defiant move away from this year’s colour of choice, Ultra Violet, has been compared to cheap bridesmaid dresses or budget toilet roll, as well as it being considered as 60 per cent of the world’s remaining reefs are now at risk of being destroyed by human activity. 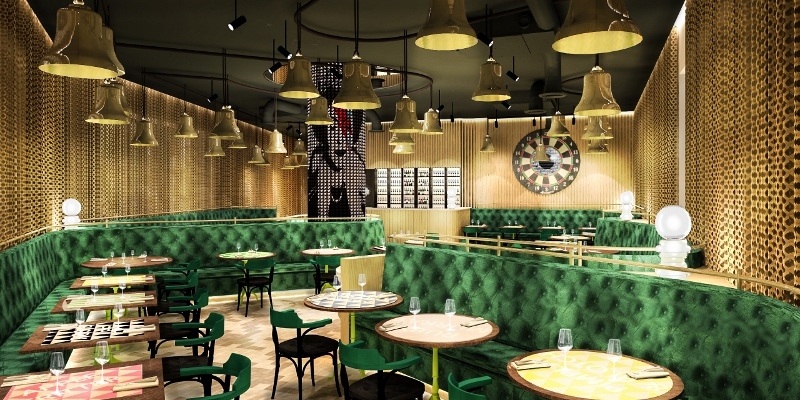 Hotel Indigo® Manchester – Victoria Station has arrived, marking the brand’s debut in one of the UK’s largest cities, which was described earlier this year as a hive for hotel design. Famous for its cotton mills and its role in the industrial revolution, Manchester is a vibrant city that is rapidly expanding and regenerating, complementing its historical setting and its quirky contemporary feel. Featuring the Icelandic blue of Fjord, rich ochre of Demerara, rust tone of Burnt Copper and velvet-like Ruby; Creations is the latest colour palette now available on all Ready to Weave carpets and new Ready to Go fast-track collections from Wilton Carpets. 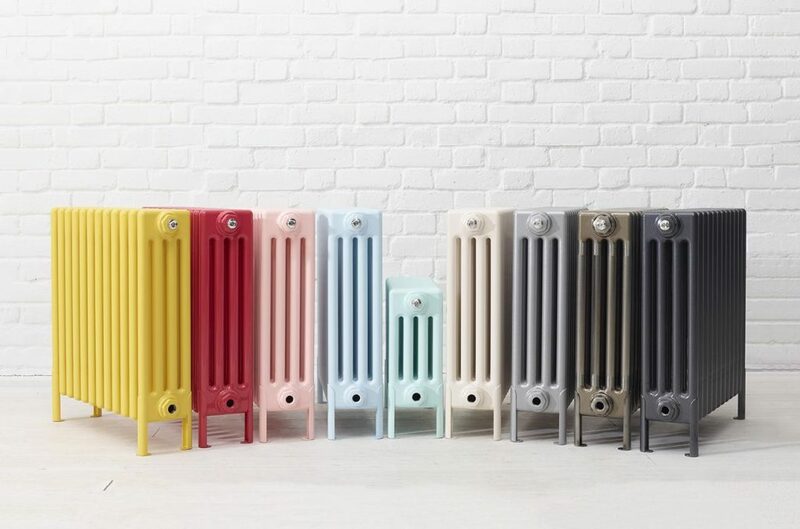 A ranging, lively colourbank that has been developed to provide depth to accommodate hotel and hospitality interiors of all kinds, Creations encompasses functional, workman base tones and gorgeous radiating highlights. 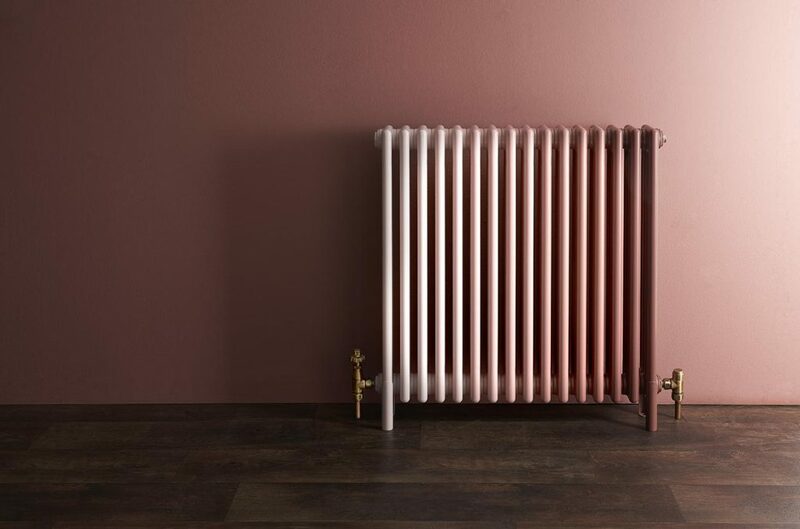 Bringing a sense of vitality and spirit to any traditional or modern design, the palette provides complement and contrast enough to create beautiful colourways on even the most complex of patterns. 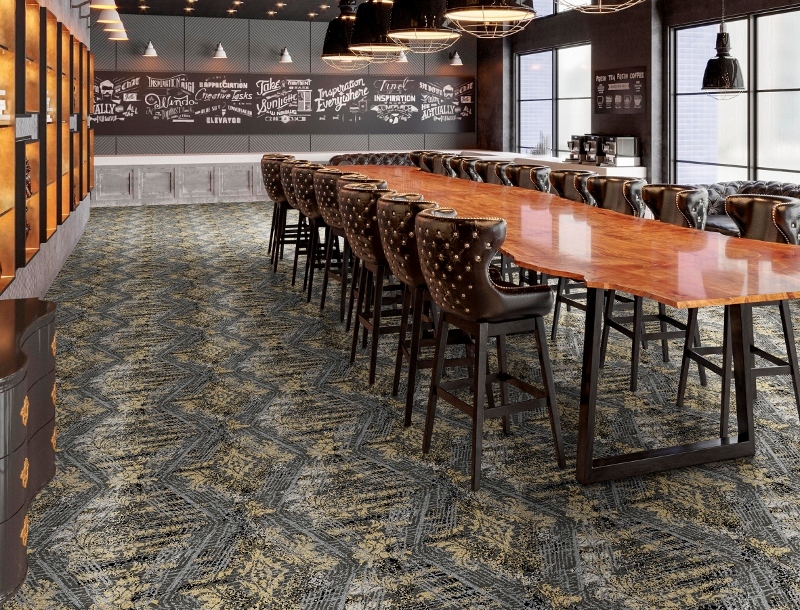 Rooted in the latest commercial interior trends, Creations can now be enjoyed on any of Ready to Weave collection, bringing fast semi-bespoke design to hotels, pubs and leisure venues. In these locations, base Gun Metal, Black, Jade and Granite can be combined with flashes of Fjord, Pebble, Demerara, Burnt Copper, Karma and Lime Zest to stunning effect. The first Ready to Go collection featuring Creations is also now available in the brand-new Havana, a narrowloom woven axminster available in 10 incredible fusionist designs that artfully blend layers of abstract pattern and familiar floral and geometric motifs. Dominated by the rich blues of Jade and Fjord with accents from Karma, Pebble and Burnt Copper, Havana’s enticingly named designs are inspired by cocktails with Pina Colada, Bellini, Black Velvet and Mint Julep, among others, reimagining themselves in the beautiful patterns and combinations throughout the collection. Woven in Wiltshire, Havana is crafted from 80 per cent pure new wool and 20 per cent nylon to provide an obtainable, long-lasting blend in an all-round seven-row quality perfect throughout corridors, lounge areas and busy bars. Wilton Carpets is one of our recommended suppliers. To keep up to date with their news, click here. And, if you are interested in becoming one of our recommended suppliers, click here. Colour trend: Are neon and avocado bathrooms the future? Following this year’s London Design Festival (LDF), which saw a rise in bathroom colour with the launch of a new collection by Laufen, architecture and interior design firm Boundary Space has gone further to propose neon and avocado may soon be colour trends in the modern hotel bathroom. 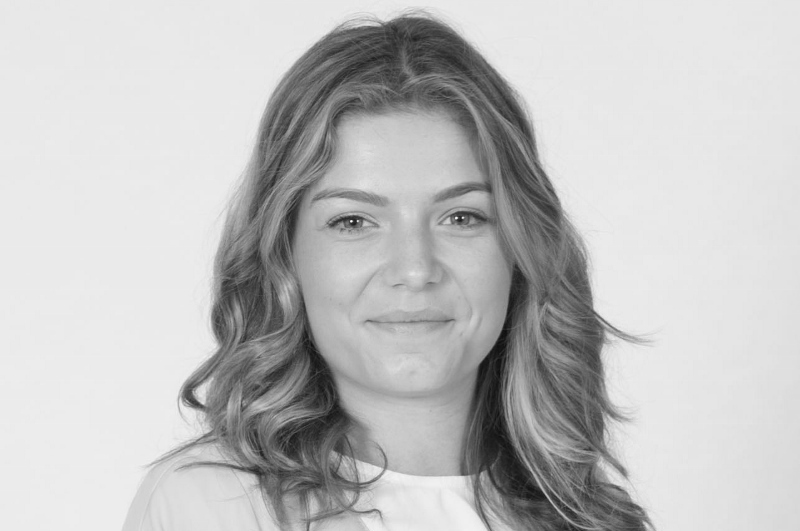 Boundary Space is an innovative architecture and luxury interior design practice based in London and working internationally. The company creates dynamic residences, bespoke retail and boutique retreats with a sense of place and modern flair. The same colourful inclination was unveiled during LDF when designer Roberto Palomba unveiled his latest collection for the bathroom manufacturer which was inspired by colour of dim sum dishes, creating an interesting east-meets-west bathroom collection.